Make a Quantum Shift In Your Vibration, Your Growth, Your Life… Effortlessly! | Ascension 360º - Navigating the New World Energies! As we approach the 11:11:11 Portal to Divine Love and continue along the path into the New Vibration, many are still finding themselves feeling completely overwhelmed by even the tiniest of things and more alone than ever before. Emotions and energies are running high and maintaining or sustaining a place of peace within – especially when anxiety, exhaustion and fatigue seem to reign – is truly challenging. What to do? Try a little group healing while you sleep! Want to know more? Join Hillary and her fascinating guest Elizabeth Tobin, internationally acclaimed Certified Resonance Repatterning® Practitioner, to learn how this powerful and precise process of distance healing works and the unique benefits (and current significance) of participating remotely in a group. 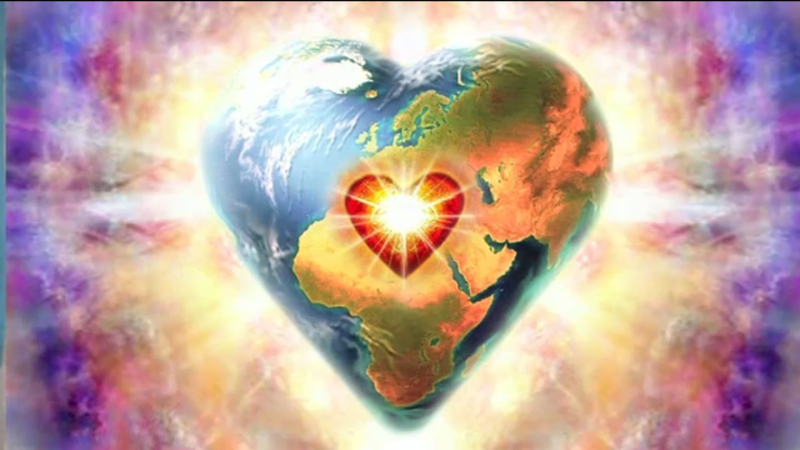 As we enter the time of Unity Consciousness, and with the understanding that we are all, indeed, One, even our healing is better done together – the bigger the group, the more expansive the energy, the greater the shift as the intention of the whole amplifies the “goal”! So tune in for an ultra fine-tuning of Being! Elizabeth Tobin, JD, C.R.R.P. was the first Certified Resonance Repatterning® Practitioner residing in Massachusetts, USA. She studied Resonance Repatterning (RR) with its founder, Chloe Wordsworth, and has been using this empowering process for personal transformation on herself and others since 1999. Elizabeth has been practicing Resonance Repatterning on a full-time basis since 2001 and is a pioneer in the breakthrough process of remote distance healing proxy groups for individual and global healing. For more information about Elizabeth, for details or to register for courses or events, click here. Bookmark this article Make a Quantum Shift In Your Vibration, Your Growth, Your Life… Effortlessly!